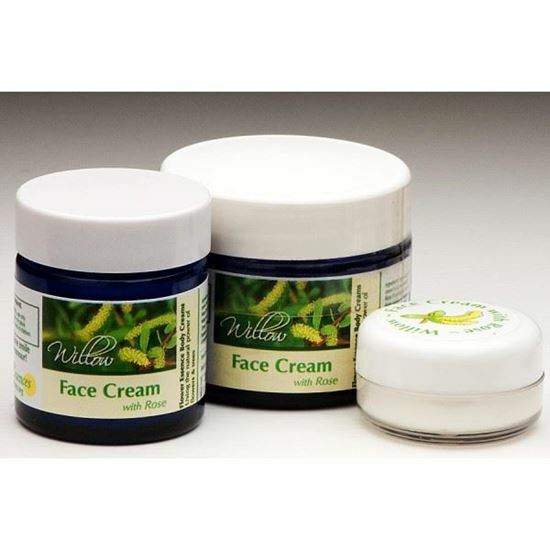 Willow Face Cream. Bach flower remedies, A.Vogel herbal, homeopathic and other wellbeing products from Alby, Cromer, Norfolk. Flower Essences can gently soothe and soften the face. Instructions for Use: Use daily, as required. 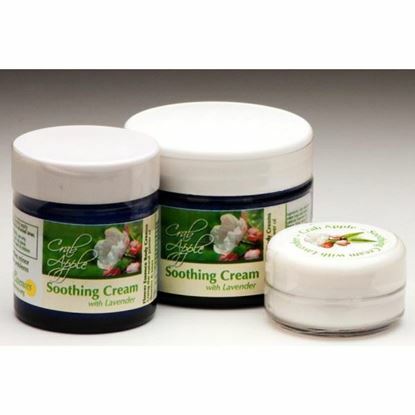 We now prepare our well known Crab Apple Soothing Cream with a base that contains organic ingredients, where possible. 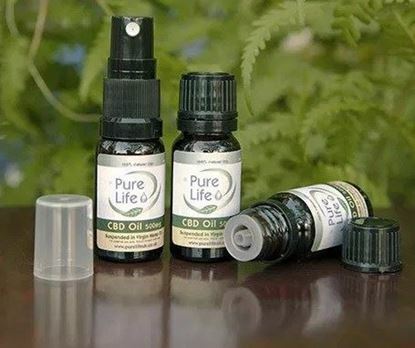 Also containing a blend of olive, flax and sunflower oils, in addition to shea and cocoa butters. Sun Essences uses organic flower essences plus an organic Lavender essential oil in the mix. Flower essences will refresh and revive weary and hardworking feet. An ideal choice to soften dry, hard skin, this soothing organic cream containing a blend of olive, flax and sunflower oils.